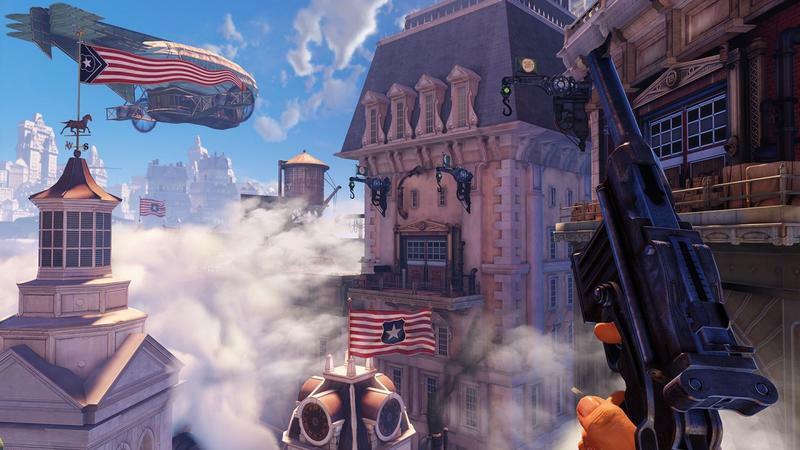 We’re all bummed here about the most recent BioShock Infinite delay, too. Don’t be discouraged. We’ve already waited for what seems like an eternity for this game anyways, and February is pretty crowded with some decent looking titles. Just think of it as Irrational making sure they get it right. 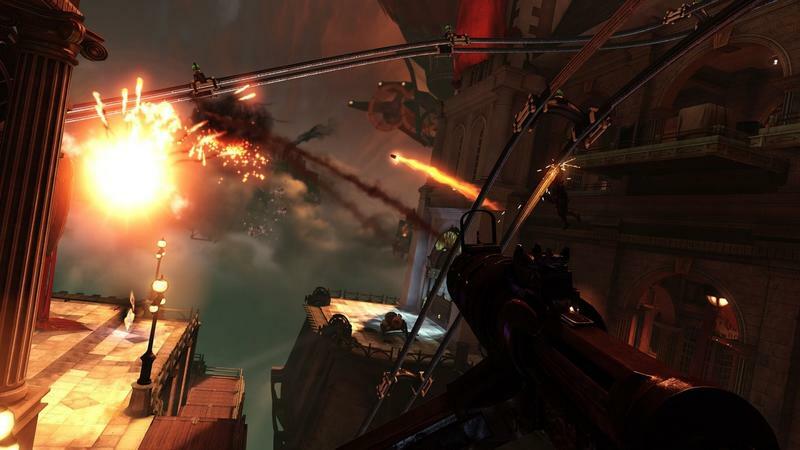 Fixes and patches are possible these days, but botched launches are failures forever. 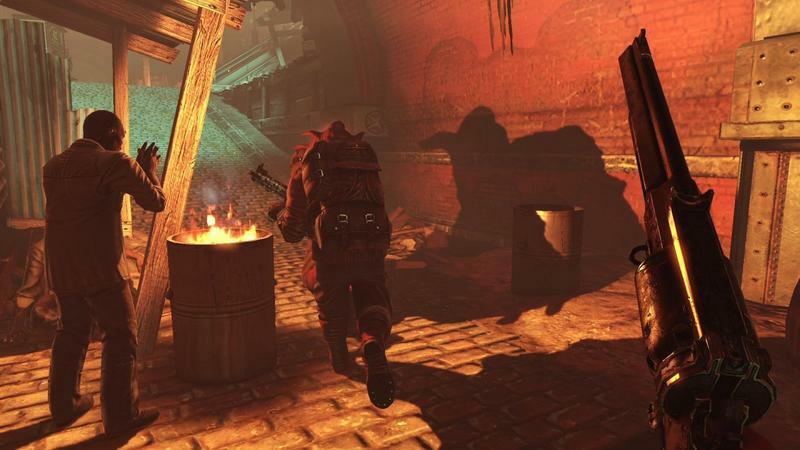 In the meantime, treat yourself to a happy new helping of screenshots. The colonial Americana imagery seems to be a popular trend this year, Assassin’s Creed III sporting a similar theme. However, Irrational’s American dream is more like a fleeting nightmare, crumbling and falling from the sky under the weight of its contorted and deceitful lies. We don’t yet know what our hero is after in this floating city of corruption, but rest assured, he’ll be melting his hands into lava to get it done right. 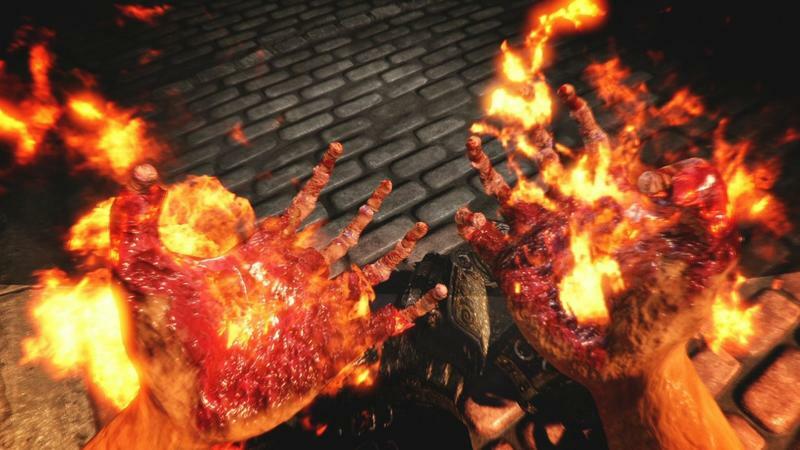 The graphical advancements that have taken place since the first BioShock will certainly be able to up the realistic grotesque Vigors (you’ll recognize them as Plasmids) he’ll be modifying his body with. 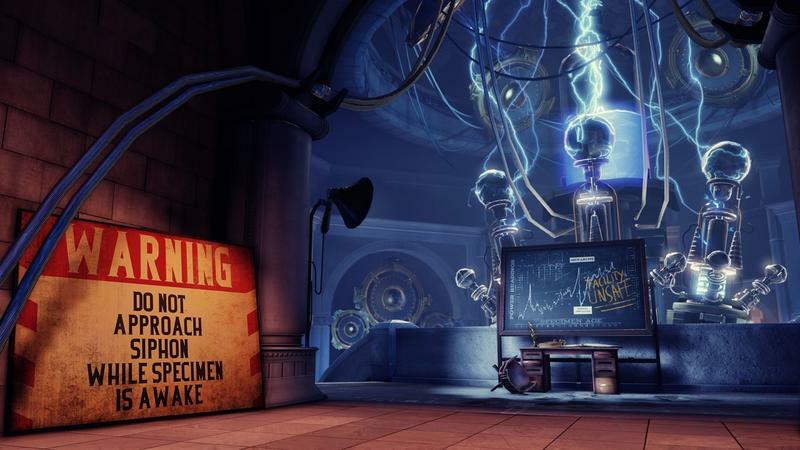 Irrational Games and 2K showed off their build to a handful of news outlets, and reception so far has been positively glowing. 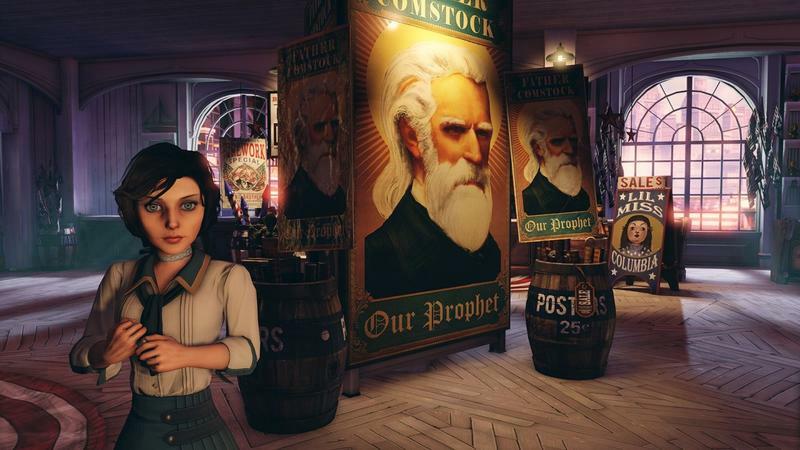 I think most people already know BioShock Infinite is going to be one of the best games of the year, but getting the news beforehand is a nice feeling. Mark your calendars for March 26th, 2013. 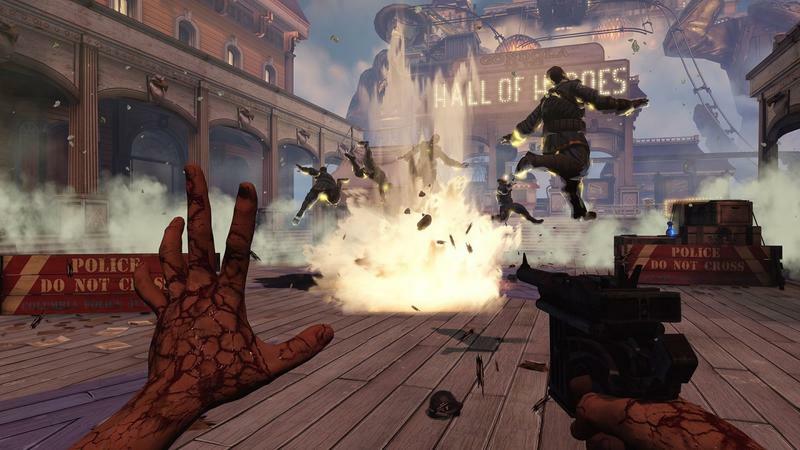 BioShock Infinite will finally be released for the Xbox 360, PlayStation 3, and PC on that day.